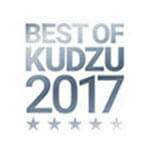 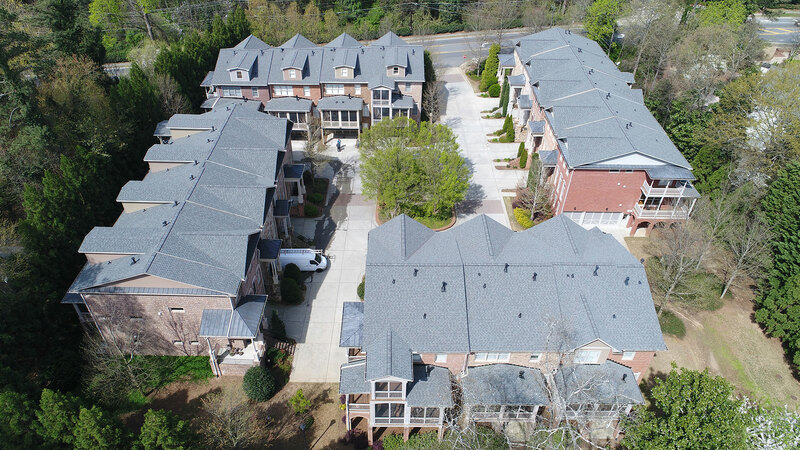 A drive through your neighborhood will reveal the popularity of asphalt roofs among metro Atlanta homeowners. 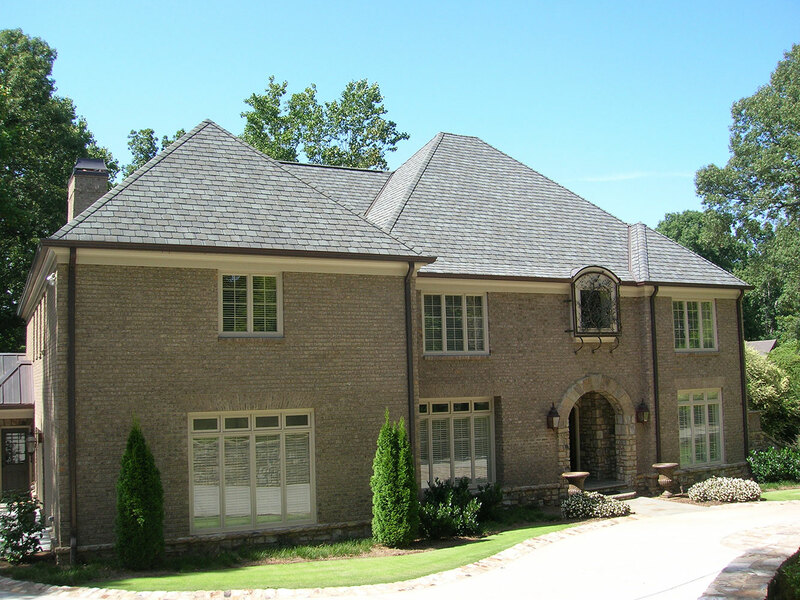 Due to their affordability and ease of installation, asphalt roof shingles are the most common choice among Atlanta homeowners. 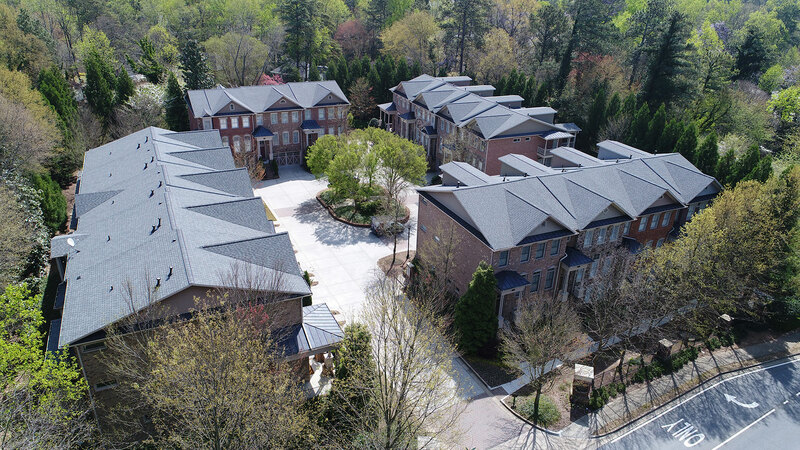 KTM Roofing has extensive experience with asphalt roof shingles, along with the repair and installation of asphalt roof shingles in metro Atlanta. 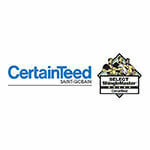 We are authorized to install CertainTeed roof shingles, one of the most trusted, reliable manufacturers of roofing materials. 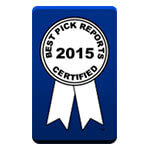 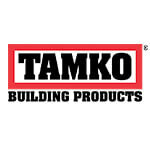 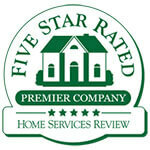 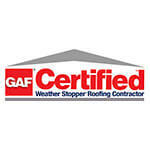 We also install GAF roof shingles, the most-used brand of shingles. 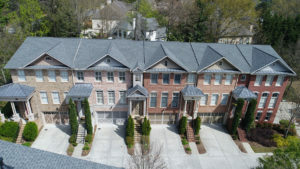 KTM Roofing has over 30 years of experience with asphalt roof installations. 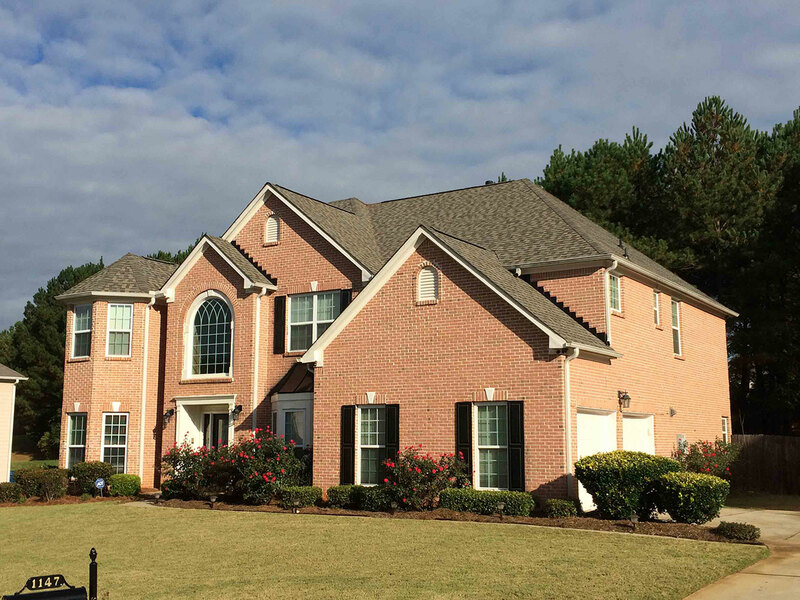 We use professional crews and set high, professional standards for all of KTM Roofing’s metro Atlanta roofers. 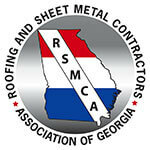 In Georgia, roofing companies don’t need any credentials, certificates or licenses to perform roof installations and roof repairs. 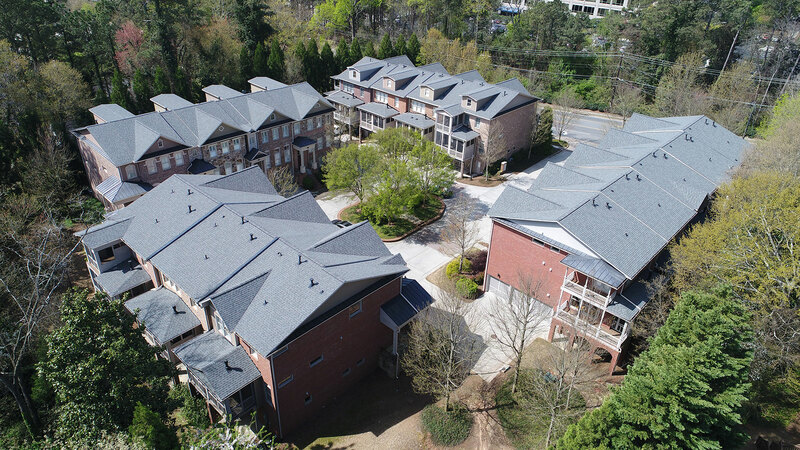 With KTM Roofing, you can expect a professional job backed by a 12-year workmanship warranty that is transferable, with the manufacturer’s warranty filled out and mailed by KTM post payment. 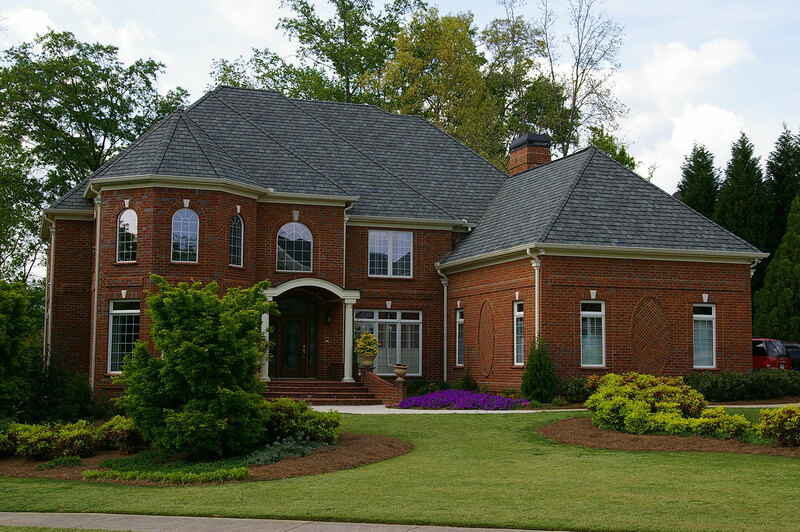 Asphalt shingles are subject to damage by the roofer if installed in weather that is too warm or too cold. 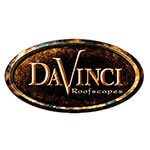 To avoid these problems, roofers start at the crack of dawn in the summer and are on the roof during peak sun hours during colder months. 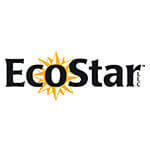 Asphalt shingles can be recycled.